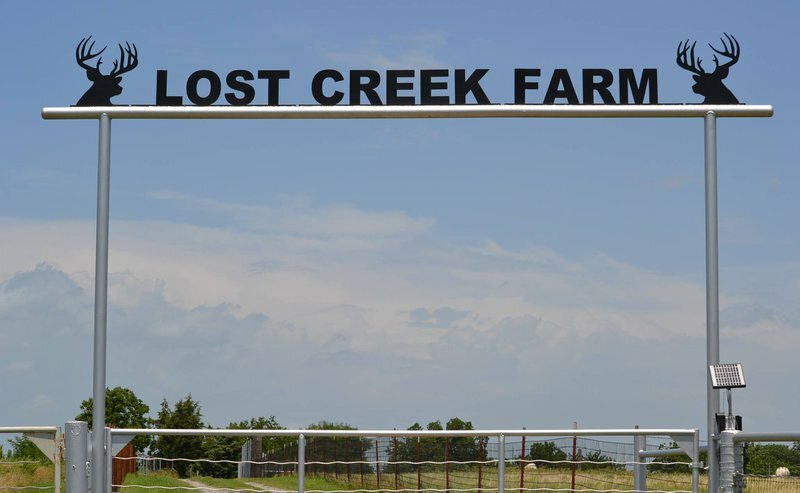 Lost Creek Safari is located just a few miles south of Stillwater. 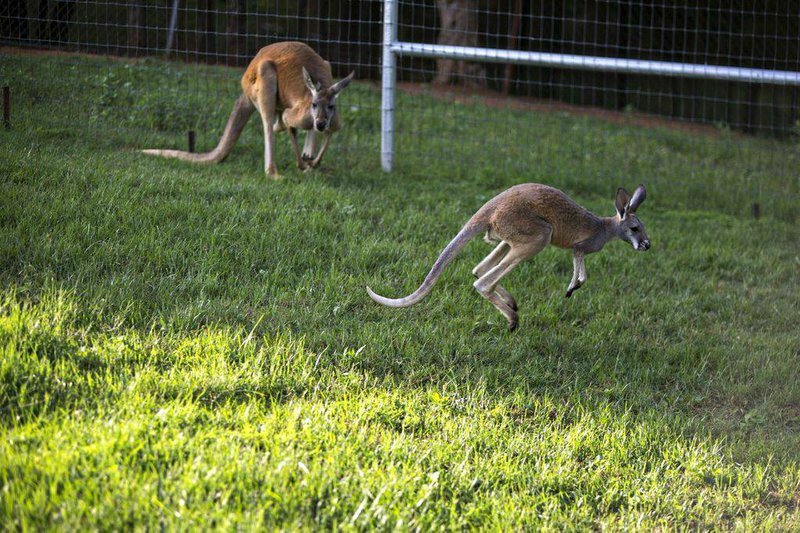 Visitors get a chance to get up close and personal with unique animals. 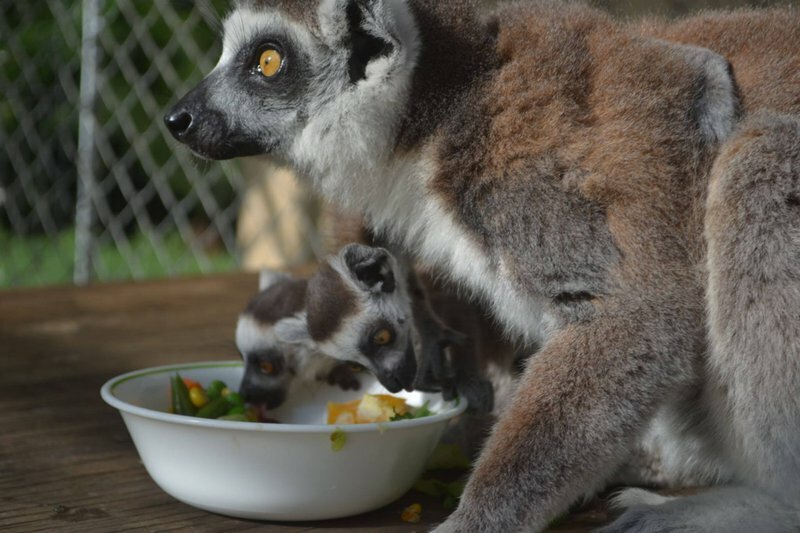 This family-owned attraction, which began with a few deer, now features dozens of animals. 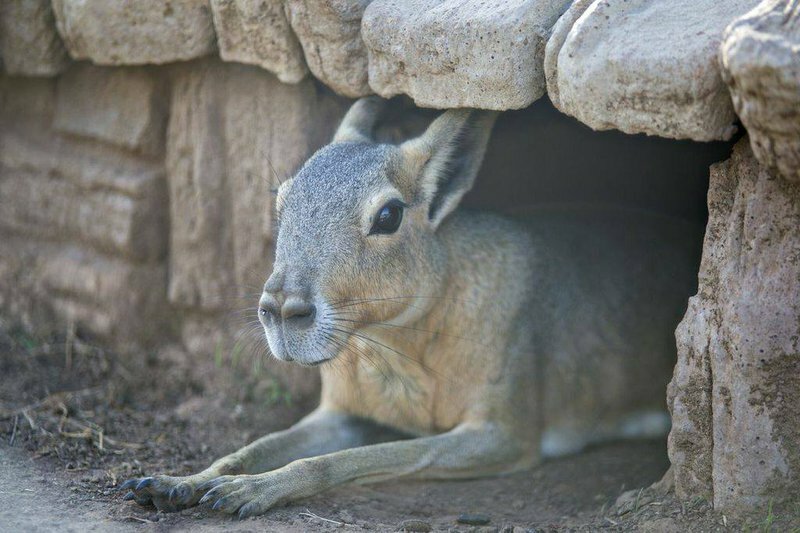 Discover Red Kangaroo, Eastern Chipmunks, Grant zebra, Dromedary camels, Miniature Zebu cattle, pygmy goats, Aoudads sheep, Blackbuck antelope, African Serval, North American bobcat, Ring-tailed Lemurs, Spider monkeys, Capuchin monkeys, Fallow Deer, Sika deer, Muntjac deer, Fennec fox, assorted reptiles, Ostrich and other assorted birds, and much much more. 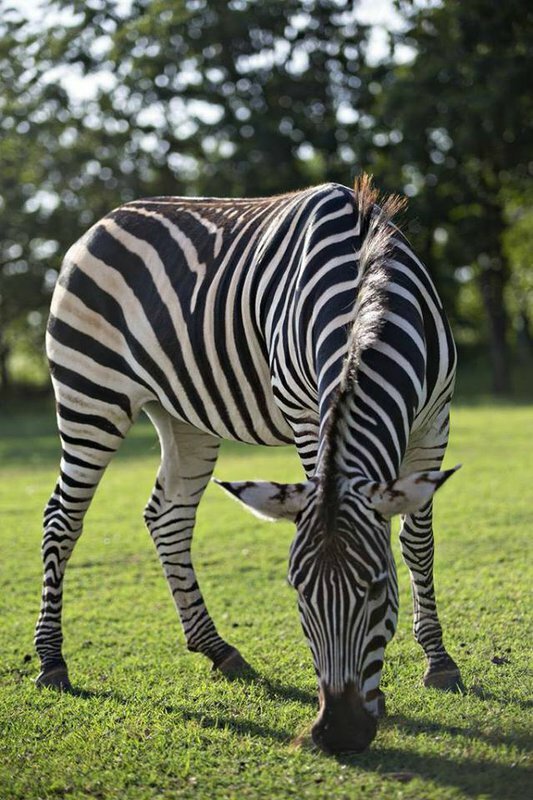 Watch these sweet animals interact with each other and other visitors in a unique environment at Lost Creek Safari. The property is open by appointment only, so please call ahead or visit the website to make a reservation. Feed cups: $5 While every effort has been made to ensure the accuracy of the pricing listed above, prices are subject to change without notice. From Hwy 177 & 80th Street, turn west and go 1 1/8 miles west on 80th Street. The property is located on the north side of the road.